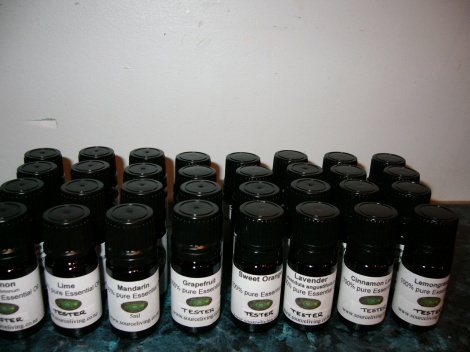 Cinnamon 100% pure essential oil in 5ml dripulator bottle by Source Living Soap Company. 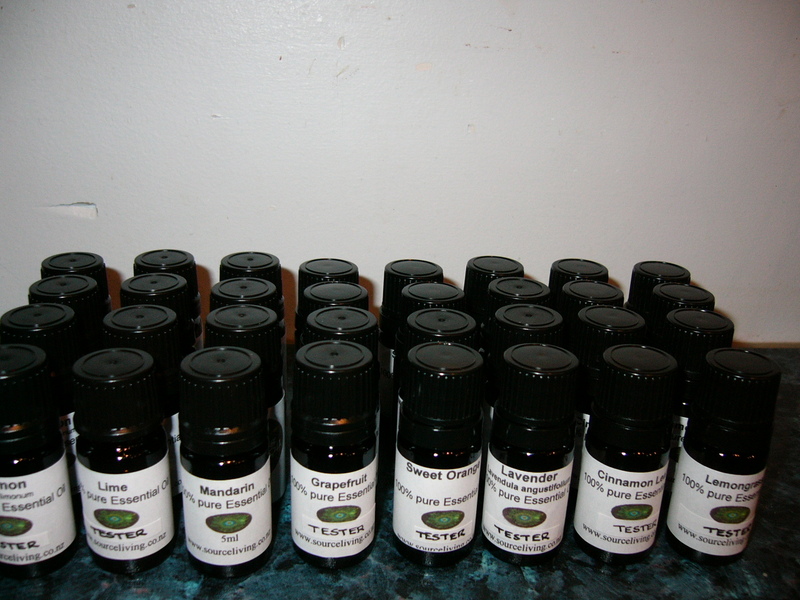 The 5 ml size makes them affordable for soap makers & crafts people wanting to scent their products, as well as for aromatherapy. Therapeutic effects: relaxes tight muscles, lessens pain, mood uplifting, aphrodisiac, warming to the body, helps releive fatigue, improves digestion, increases appetite, helps reduce cellulite, disinfectant, repels insects. please dilute oils before use on skin.